Who Is Responsible if an Employer Did Not Take Out the Right Taxes? You must pay your taxes even if your employer makes a mistake. No matter your reason for not paying income taxes, you're almost always the responsible party. 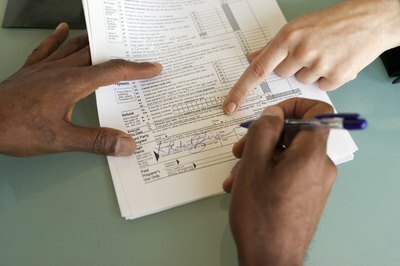 If your employer doesn't take out enough taxes, you'll likely have to pay them yourself when you file your tax return. However, you have some recourse if your employer deliberately misclassified you as an independent contractor instead of an employee. Your employer bases your payroll tax withholding on information you provide. If you claim too many withholding allowances, your employer might not take out the full amount you owe, and you'll be liable for the remainder. Based on your deductions, credits and other adjustments you make when you file taxes, you could end up owing more or less money than your boss took out. If you notice that your employer is not withholding the right amount of taxes, contact your payroll or HR department immediately to correct any errors. You paycheck typically includes withholding for federal income taxes, Medicare and Social Security taxes, state income taxes and, in some cases, municipal income taxes. The actual amounts depend on your income and filing status. If you have a large number of deductions, your employer might withhold more money than you actually owe. In this case, you'll get a tax refund when you file your return. Similarly, if your employer withholds less than you actually owe, you will have to pay the difference on your tax return. Sometimes employers illegally misclassify employees as independent contractors to get out of paying the employer's share of payroll taxes. You can report this violation to the Internal Revenue Service, and may be able to sue to force your employer to pay his share of your payroll taxes. Misclassification won't get you out of taxes altogether, though. You'll still be required to pay your portion of the tax bill even if your boss didn't classify you correctly. The IRS might be able to work out a payment plan if your boss's error results in a large tax bill. While you have will have Medicare and Social Security taxes withheld from your paycheck, your employer is also responsible for paying his share of these taxes. He must pay this money directly to the IRS. If your employer does not pay his share of Medicare and Social Security taxes, it is his responsibility to make up the shortfall and not yours. H&R Block: Why Didn't My Employer Take Any Federal Withholdings Out of My Paycheck? H&R Block: If My Employer Didn't Withhold Any Taxes, What Do I Need to File? 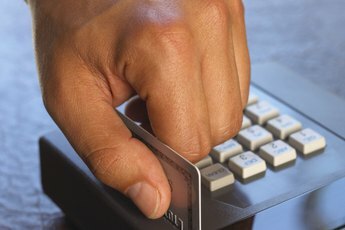 Community Tax Law Project: What If Your Employer Doesn't Take Taxes Out? What Happens When Half the Year You Claim Single & Half the Year You Claim Married? 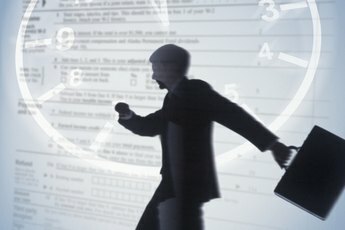 How Will I Know if There Was a Mistake on My Taxes? Can a Pregnant Mom Change Withholding Early to Save Money? 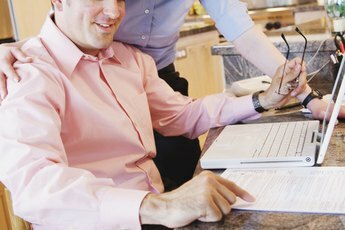 Does a Person Need to Change W-4 After They Get Married?